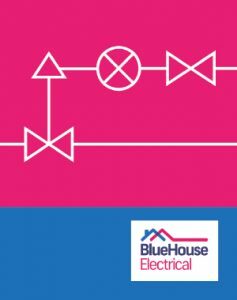 Blue House Electrical provide a full range of services to the domestic and commercial market. All our specialists are experienced and fully qualified NICEIC approved and will provide a detailed job report showing a full breakdown of the work required. As well as carrying out insurance related repairs for Goodyer our other clients include property developers, commercial and domestic property owners and main contractors. For further information please contact Blue House Electrical.